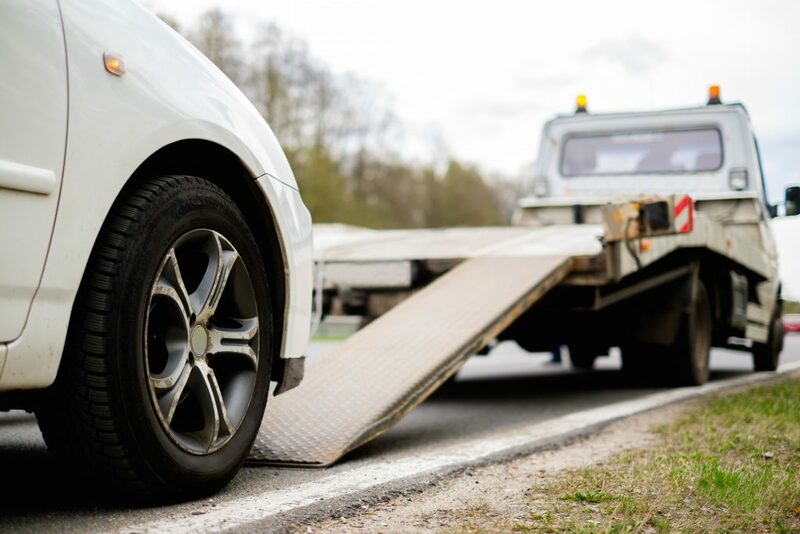 Towing Calgary has over a decade of experience providing tow truck and roadside assistance services for all kinds of road side emergencies. Since 2008 we have built a reputation for excellence and affordability. We know exactly what it takes to get the job done right the first time, every time. 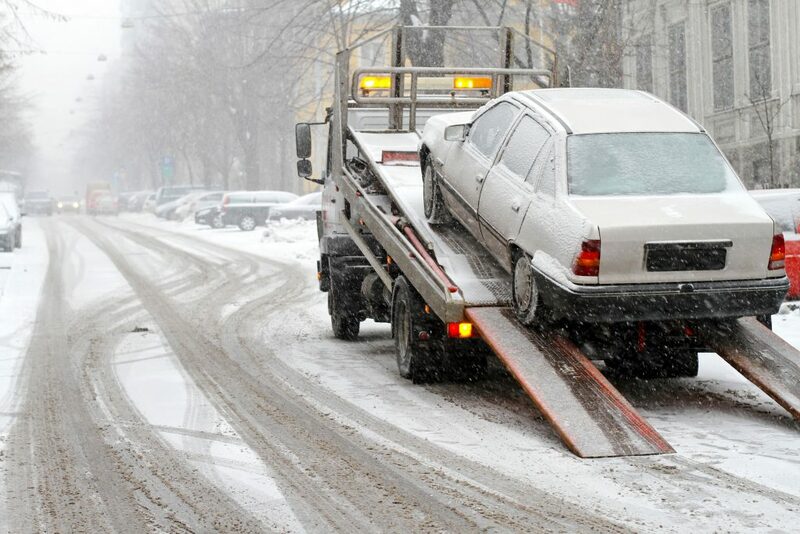 Towing Calgary is a full service towing and emergency roadside assistance company that is locally, family owned and operated, licensed and insured. Our helpful and friendly dispatchers are standing by and our knowledgeable and experienced road service technicians are well equipped with the latest equipment and up to date training to get you back on the road quickly. Our towing company operates 24 hours a day, 7 days a week. You can depend on Towing Calgary & Roadside Assistance. The next time you need a tow, any kind of roadside assistance or have a vehicle to sell, call us for quick service and peace of mind.